Sydney by Night Photography Tour – Hurry book now!! 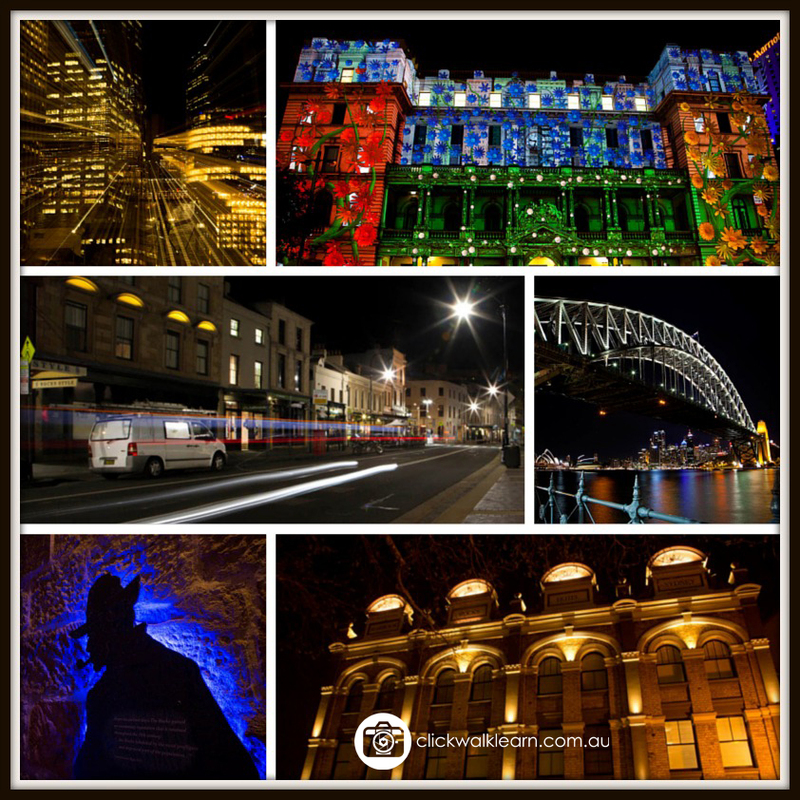 February 4, 2015 click walk learnLeave a Comment on Sydney by Night Photography Tour – Hurry book now!! The tour starting time is dependant on sunset time. Have you always wanted to learn more about night photography but thought it was far too difficult? Well, it’s really not as complicated as you think!! Sydney is such a beautiful city and looks absolutely stunning by night. This ‘Sydney by night’ tour will have you photographing many of Sydney’s icons including the Opera House and our world famous Sydney Harbour Bridge. Please note: A moderate fitness level is required for this tour. DSLR and compact cameras welcome. 3 1/2 hours of photography tuition. Critique of your images on the click walk learn facebook page. Previous Want to photography a gorgeous sunrise & learn all about photography? Read on…. Next So many PHOTOGRAPHY tours in Canberra – which click walk learn tour is for you?